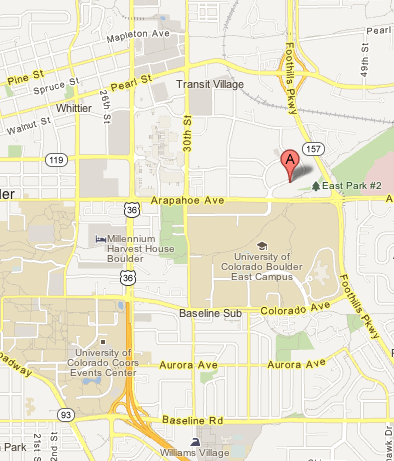 Christina now has two offices to accommodate clients: one in Boulder and one in Lafayette! She also works nationally with clients over Skype and phone. If you are current client, please feel free to call the confidential voicemail with feedback and questions. Christina will return your call within 48 hours.